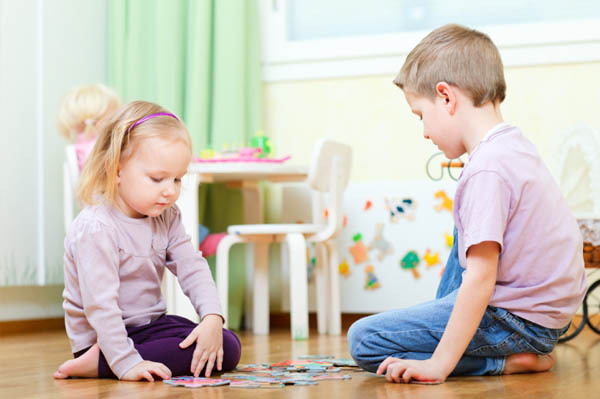 When I first came across this study, Behavioral Training for Siblings of Autistic Children, I was immediately hesitant. There’s something about the idea of sibling-as-therapist that makes me cringe a little bit. When I work with the families of children with autism, the hope is that the siblings of the child with autism still have a childhood without being pushed into the role of caregiver. And I also want the child with autism to have independence and feel like an individual who is heard, which may be more challenging if their siblings are issuing demands just as a parent or teacher would. But as I read the study, I realized that the work they completed had incredible social significance. Written by: Different Roads to Learning on May 14, 2015.on May 13, 2015. This entry was posted in ABA, Academics, Applied Behavior Analysis, autism, Autism Awareness, Behavior, Research, Simplifying the Science and tagged ABA, Applied Behavior Analysis, autism, autistic spectrum disorder, behavior management, prompts, reinforcement, Sam Blanco BCBA, special needs, structured training for siblings, teaching by Different Roads to Learning. Bookmark the permalink.